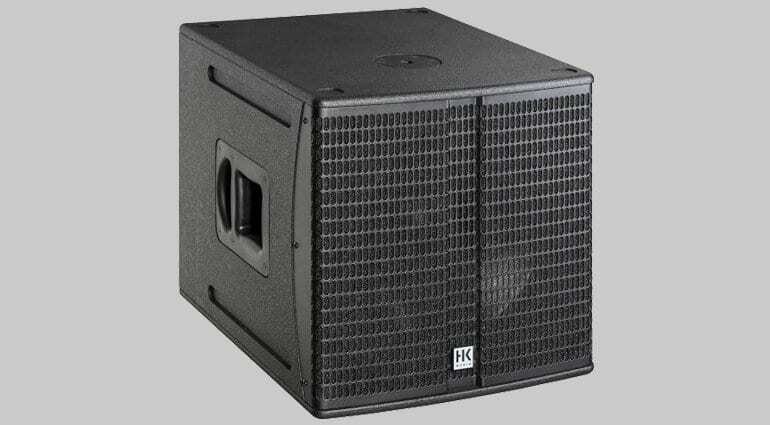 Even more choice added to the HK Audio loudspeaker range. 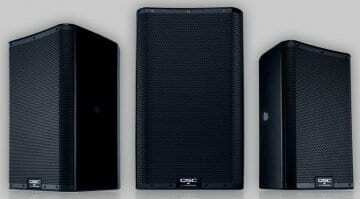 It wasn’t that long since we saw HK Audio extend their Lucas Nano systems with some additional units. Now they’re adding another line of units between their Premium Pro range and the well known Linear 5’s. 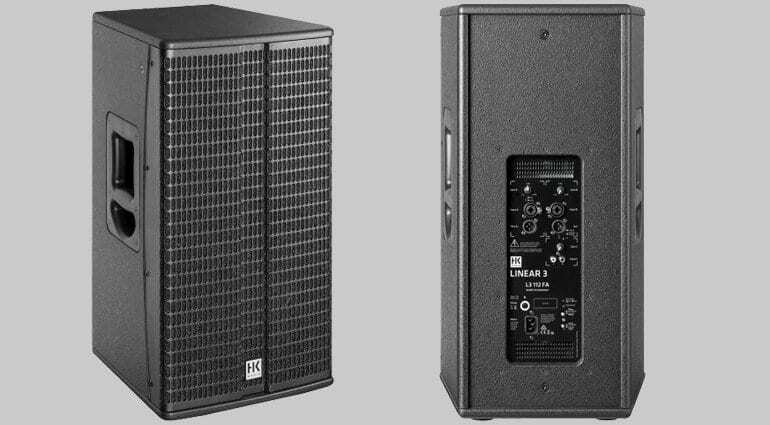 These new Linear 3’s may fill a very small pocket in the extensive HK range, but look ideal for gigging musicians, DJ’s and small rental companies. 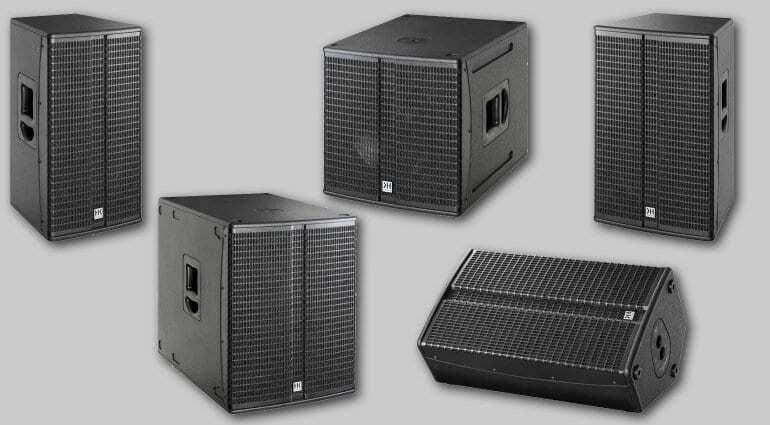 Two new compact active subwoofers are also announced. There are three models in the new Linear 3 line-up: the 12″ L3 112 FA, the 12″ L3 112 XA and the 15″ L3 115 FA. What strikes me are how similar these are to the active models from the Linear 5 range. I use Lin 5’s regularly and I’m always impressed with their performance compared to their price point. Possibly not the sweetest speaker on the market, but they can pack a punch. These new Lin 3’s only measure in slightly smaller and lighter than the Lin 5’s which is always nice to see. 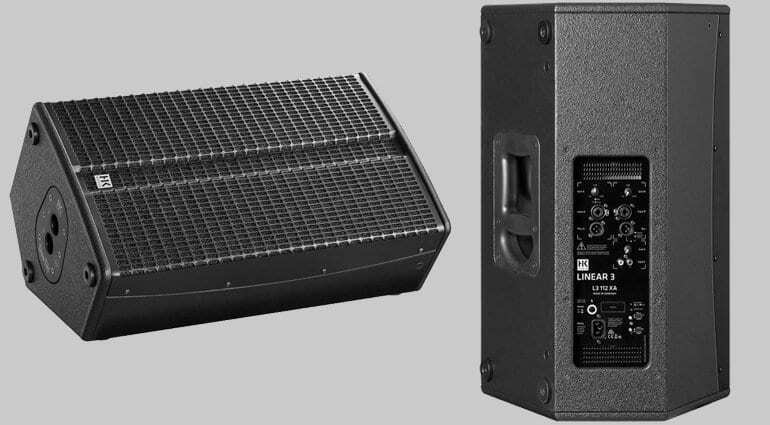 Performance wise, they might not have the same values as the Lin 5’s on paper, but with a 1200W amp and what I assume is more intelligent DSP, these could be a better option. I look forward to hearing some and wonder if a Lin 5 update is also due soon. Along with the release of the Linear 3 ‘top-boxes’, are 2 models of sub in the Linear Sub range. 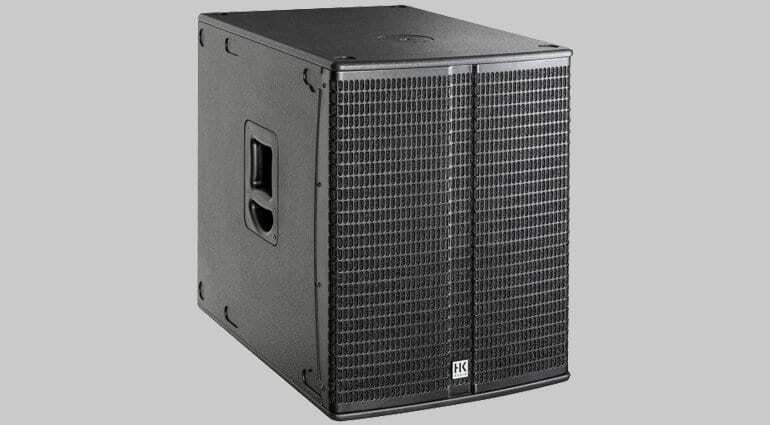 The L Sub 1500 A offers a single 15″ driver, whilst the L Sub 1800 A offers and 18″ driver. 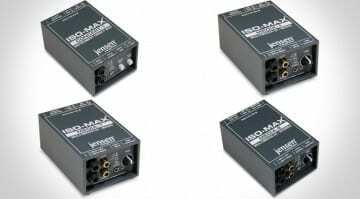 As single driver units, these should prove more portable than the other Linear subs and have also been designed to work with their Elements system. 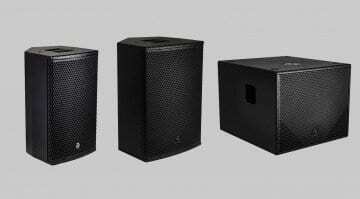 These are two models that will accompany most of the HK Audio loudspeaker range with greater flexibility. According to some sources, these new units are available now with the exception of the L3 112 XA which will be here in the autumn. Prices haven’t been announced yet, but I suspect they will be in line with the Lin 5’s, presumably slightly cheaper. 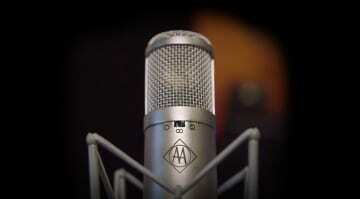 For more information visit the HK Audio webpage. 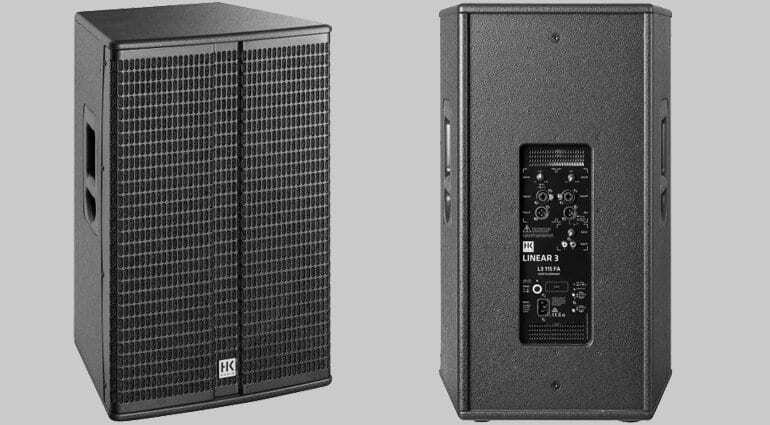 Are QSC really providing twice the power on their new K.2 PA speaker series?